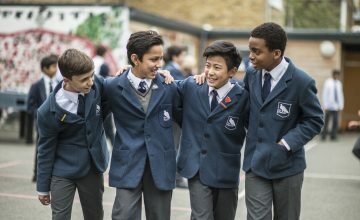 At Falcons Preparatory School for Boys we are committed to educating the whole child, we provide every boy with a huge variety of opportunities in which to grow, experiences that spark inspiration and outcomes in which to aspire to. 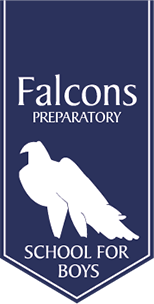 I feel incredibly fortunate to lead Falcons Preparatory School for Boys and look forward to welcoming you to our learning community. 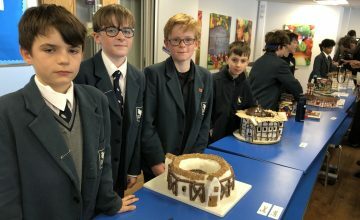 Falcons boys enjoy a vibrant learning environment where staff nurture a love of learning. 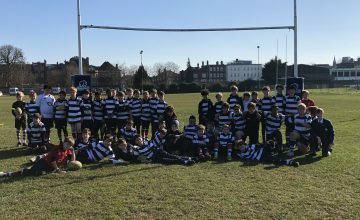 We are an ambitious 4-13 school with a strong set of values focused on providing every boy with the opportunity to reach their full potential. 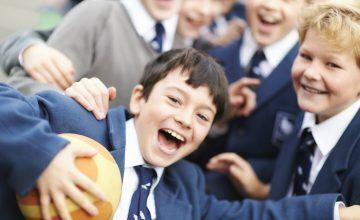 As a staff, we are ambitious for our boys academically and we are proud of the range of senior schools they go on to. Yet, just as importantly, we realise what an exciting, and challenging, time it is to be growing up and the significant role we play in preparing the boys for their future beyond this. 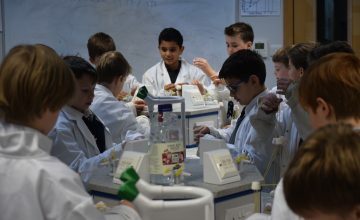 We appreciate that academics alone will not provide the boys with the skills they need to succeed and are therefore proud to offer a range of opportunities in leadership, sports, the arts, within the community, through charity work, drama whilst also promoting a range of cultures, ideas and an understanding of the world around us. We want all our boys to acquire and secure the proficiency to become effective life-long learners. Committed to providing the very best for our boys, we will continuously review and reflect on our own practices creating a curriculum that is adaptive, collaborative, innovative and academically rigorous. 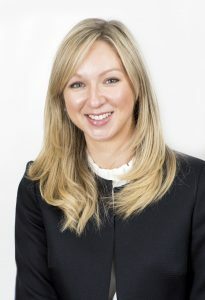 I would be delighted to meet you and welcome you personally to Falcons Prep, giving you a tour of our site and allowing you to meet some of our staff and boys. Email registrar@falconsprep.co.uk to organise a school visit.